Dynafiber UFD is a patented application technology developed by our partners, ITW Dynatec. It can be used for high speed lamination of non-woven and other substrates at very low hot melt adhesive coat weights. The hot melt adhesive achieves a high bond strength whilst maintaining the breathability of the substrate. The system can coat a wide range of widths from a single strand of elastic up to a web at 4000mm wide. The unique properties have particular benefits in the medical, non-woven, filter, textile and hygiene markets. Adhesive coat weights below 1gsm can be achieved. The video below shows the latest ITW Dynatec Dynafiber development utilising high speed valves switching each module on and off very rapidly. This can be used for patch or zone coating. In the video you can see the word “GLUE” being spelt out. The video has been slowed down to allow the text to be read. 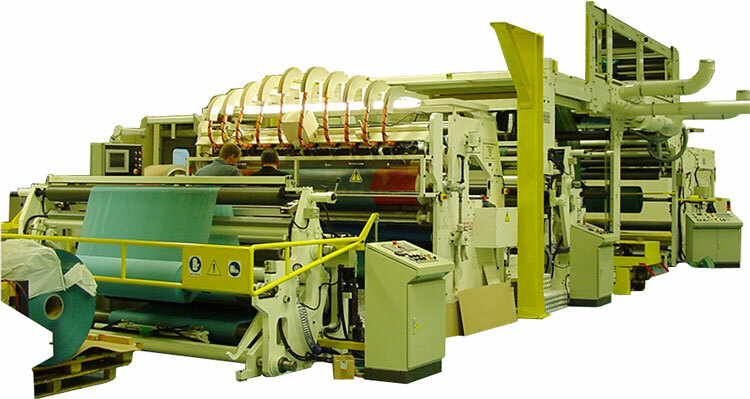 Do you need to laminate a second material (in addition to coating)? When will this equipment need to be operational by?